"It’s a cracking renewal and looks a great betting heat." Saturday's Betfair Tingle Creek will be fought out by just four horses but the quality level is set high and the betting rules none of the protagonists out. Altior, as befitting a horse that has won its last 14 races including the 2018 Champion Chase, is the odds-on favourite. Nicky Henderson's all-conquering chaser a [1.7] chance on the Betfair Exchange. But it's single figure odds for the three rivals with Willie Mullins' Un de Sceaux the shortest price at [5.7]. Betfair spokesman, Barry Orr, commented today: "There may only be four runners left in the race but its four of the five best two mile chasers in training and the race is chock full of quality. "Altior has been favourite since the entry stage, that won't change between now and Saturday, but there has been plenty of support for the three remaining protagonists and a strong case can be made for each of them. "It's a cracking renewal and looks a great betting heat." 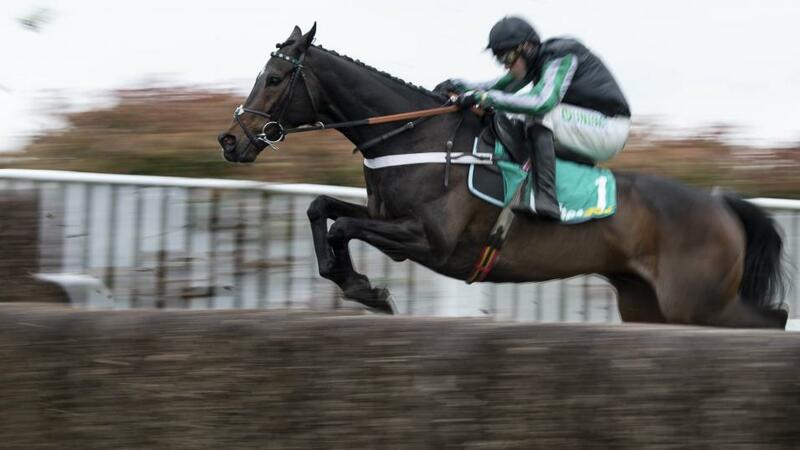 Tony Calvin: Can anything stop Altior in the Betfair Tingle Creek?